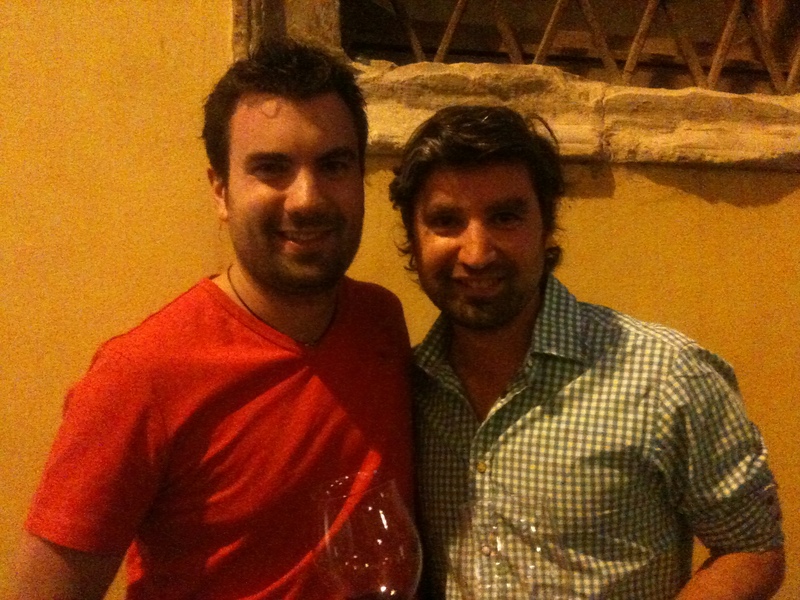 Roagna, Gaja & Mister Bianco:Two fantastic Italians and an awesome meal. 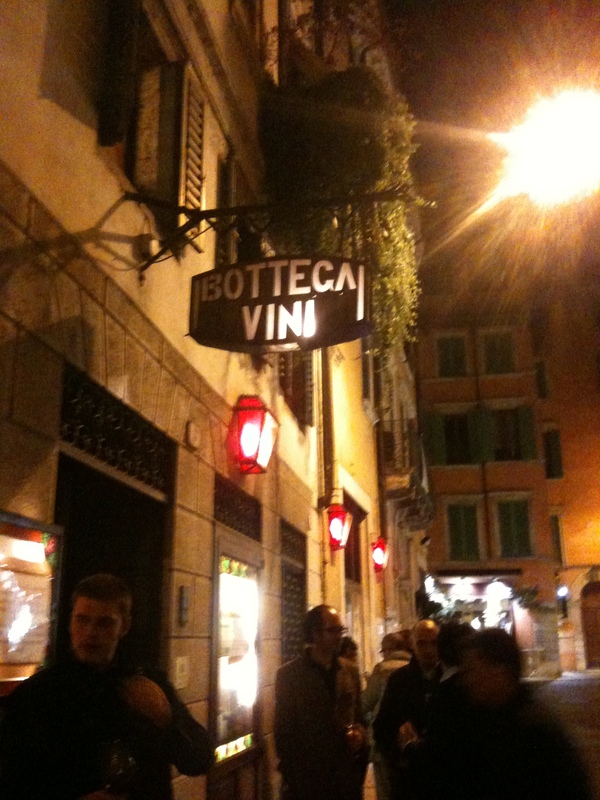 Last night I went to Mister Bianco with three mates and some fantastic Italian reds. If you live in Melbourne, Mister Bianco in Kew is definitely worth a visit. It has been only open for a week but has already gathered a big following. The best wine of the night was Pichon Lalande 1986 (thanks Chris H) but the Roagna Paje Barbaresco 2000 and Gaia Conteisa Barolo 1996 were fascinating. 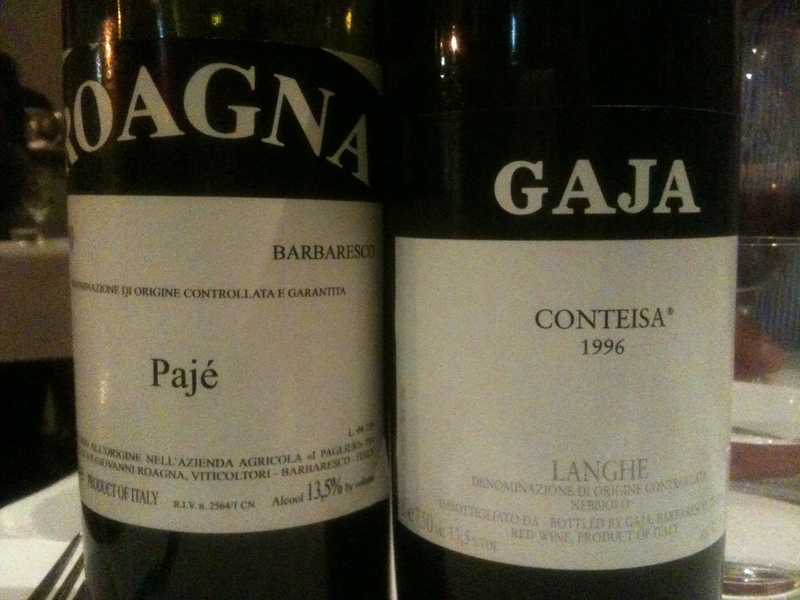 The Roagna had the Gaja last night but in the long run, I think the Gaja will be the better wine. This was my second visit within a week and both times Mister Bianco has not disappointed. And yes, it also BYO for those who want to enjoy some special bottles. Please if you are going to take bottles of wine to restaurants like Scopri and Mister Bianco that actually go out of their way to allow you to bring a bottle, give you fantastic service and a great meal; make sure that the bottle of wine you bring is worthy of the effort they put in. Team NGWC get to work early with a proper Italian production line in place. 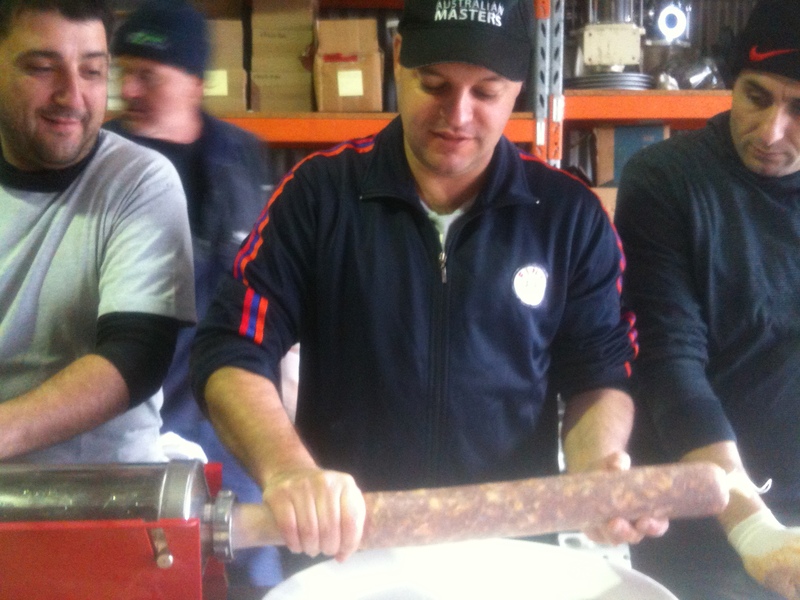 That is myself with the Carlton beanie on the end tying the salami’s. Normally there is a bunch of ten to twelve mates and it takes us about twelve hours to complete the process. Talk about a kid in a candy shop, next week we will recieve new wines from our existing producers Luca Roagna, Piero Benevelli and Cristo di Campobelli. We will also be receiving the first shipment for Australia for Dogliani producer Bruno Porra who specializes in kick arse Dolcetto. We discovered by good fortune that Bruno is a mentor of sort to Massimo Benevelli and it is a real honour to introduce his wines into the Australian marketplace. 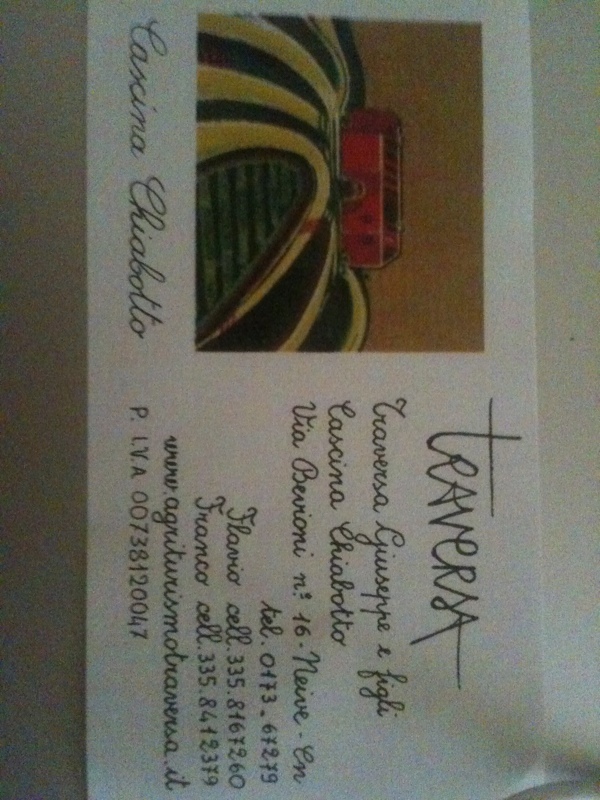 We also have the wines of Barbaresco producer Traversa. Think old school and old vines. 80 year old Barbera vines and 55 year old Nebbiolo vines all add up to some pretty special wines. The only ‘spanner in the works’ was the fact that they speak no English and don’t believe in email so it was phone and fax to get things done. Talk about old school. Well I can’t wait for the wines to arrive and get them into the mouths of Italian wine lovers. I am by no means a travel writer, but you do not have to be an expert to realise Verona has a magical charm to it. Your first visit there gives you tingles on the back of your neck and will transform you back to the past when you had your first kiss with your first true love just like Romeo and his Juliet. Uncomplicated, sweet and like a photograph in your memory: you will never forget it. 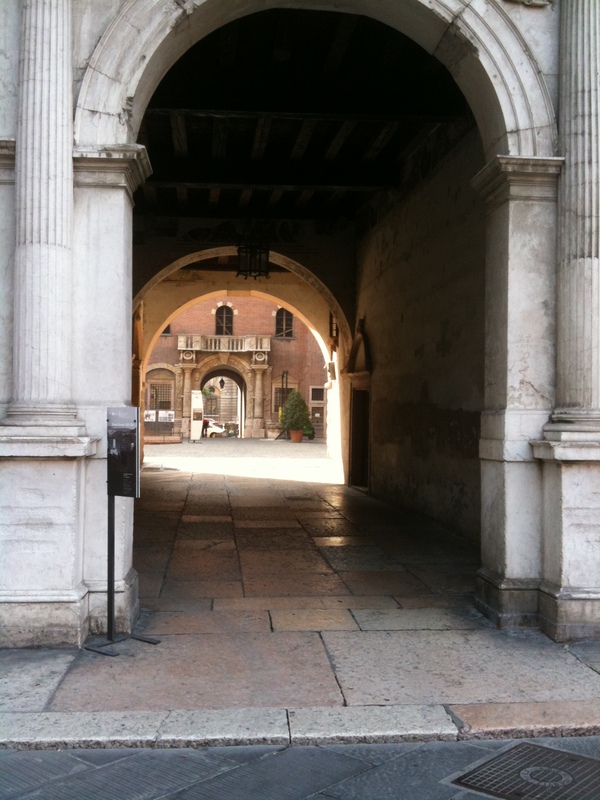 Verona is a gateway back into the past when life was so less complicated. 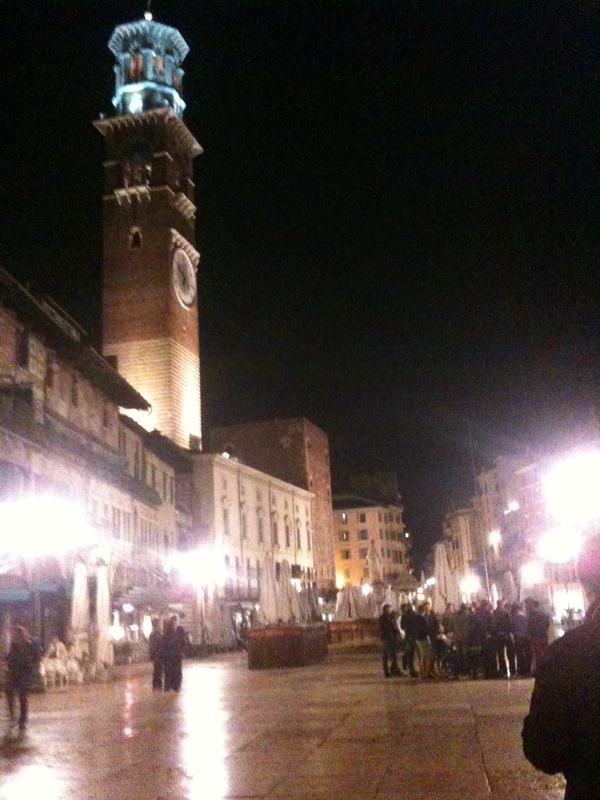 Every time I visit Verona my whole body tingles, I feel like I’m home. I travel to Verona every year for Vinitaly, the crazy Italian wine fair that many despise but a fair that I love. It is so Italian: chaotic and sometimes manically disorganized but like most things Italian, it is always beautiful. For me Italian wine is beautiful and it makes sense for Italy to have it’s main wine fair in Verona, the ‘city of love’. 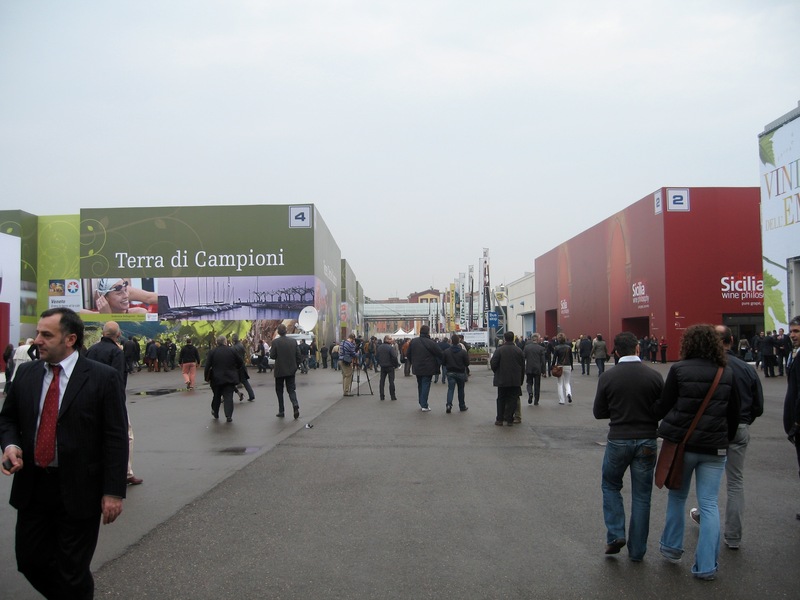 Days at Vinitaly are full visiting existing producers, meeting prospective producers and catching up with old friends. I love the organised chaos of it all. 9am appointment in the Piedmont pavilion. 10am appointment in the Puglia pavilion. 11am appointment in the Abruzzo pavilion. Midday appointment in the Piedmont pavillion. Lunch: Rocket and Buffalo Mozzarella Panino washed down with a bottle of Acqua Frizzante. And then back to the appointment schedule. By 6pm when you leave the Veronafiere Fairground your feet ache, your head hurts and your teeth feel like they have been stripped bare. Your body tells you to go home and rest. Tomorrow will be another big day. However, the pull of Verona and more importantly Piazza delle Erbe is much too strong to let you do this. It has been the centre of city life in Verona since Roman times and Piazza delle Erbe has continued to fill this same role for centuries: meeting place, home to the market, and also home to the city’s administration. The centre of the square contains the monuments that symbolise the different rulers of Verona: the most famous is the fountain, built using a Roman statue during Scaligeri rule and later known as the “Madonna Verona”. On the far side of the square are the 14th century Gardello Tower and the Baroque Palazzo Maffei. The courtyard of the Palazzo del Comune leads on to the Lamberti Tower with its suggestive panoramic views over the city. The square is awash in a sea of orange. To truly experience the charm of Verona, you must wander into Piazza delle Erbe, past the masses of people and order a glass of Aperol Spritz. 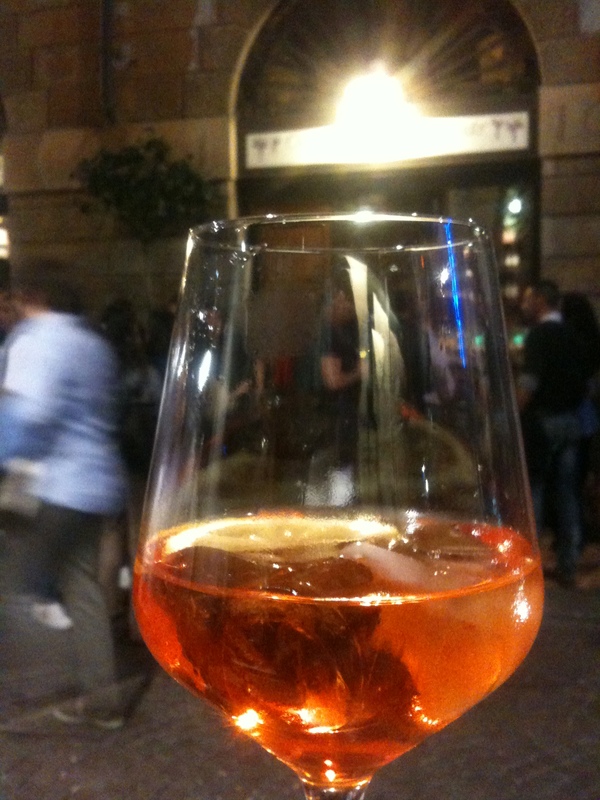 The perfect Verona Spritz is prepared in a wine (not champagne) glass. Add ice, Prosecco, a dash of soda and top with Aperol. This is to avoid the Aperol settling on the bottom. Finally with much satisfaction, garnish with a slice of orange. Dinner in the city of Verona is good but for myself, I use this time to recharge my batteries with a bowl of Risotto Amarone and a glass of Valpolicella and get ready for another very important event: after dinner drinks at Bottega Vini. Oenophiles can push an evening’s meal here into the stratosphere if they succumb to the wine cellar’s unmatched 80,000-bottle selection, the largest in Verona. This atmospheric bottega first opened in 1890, and the old-timers who spend hours in animated conversation seem to have been here since then. The ambience and conviviality are reason enough to come by for a tipple at the well-known bar, where five dozen good-to-excellent wines are for sale by the glass for 3.50€ to 12€. There’s no mistaking Verona’s prominence in the wine industry here. At mealtimes the regulars head home and the next shift arrives: Journalists and local merchants fill the few wooden tables ordering simple but excellent dishes where the Veneto’s wines have infiltrated the kitchen, such as the risotto al Amarone, sauced with Verona’s most dignified red. This is truly an amazing restaurant and to be honest, don’t go there for the food. Go for the wine and you won’t be disappointed. The greatest way to enjoy the night is by ordering a glass of vino over the bar and enjoy it outside of Bottega Vini with your friends. Remember to make sure you have enough friends there to try as many amazing wines by the glass that is offered by Bottega Vini, it is one of life’s greatest indulgences. Oh, and please don’t forget you have to get up early for your 9am appointment in the Basilicata Pavillion at Vinitaly…..
Whilst nearly every lover of Italian wine (and wine in general) has probably drunk Barolo, I doubt the majority of these people have made the trek over to Barolo Chinato. For me Barolo Chinato is an exotic and mysterious drink that reminds me of the times when Piedmont was a very different person to that we know of today. When it is dark, cold and raining I drink Barolo Chinato and imagine. Imagine what it must have been like all those years ago when one of the sole comforts for old men and women was a strange and mysterious drink conjured up pharmacy in Serralunga d’Alba using a grape variety to which they had known and loved. It seems slowly by word and mouth, almost like Chinese whispers, Barolo Chinato spread and soon other wineries like Ceretto, Marcarini, Roagna and Borgogno all had their own recipe for this mysterious wine. In the cellars of Alba, you can still buy Vecchio (old) Chinato from the 1950’s and it does taste like the eternal nectar, a digestivo made by the wine gods for everyone to enjoy. The history of Barolo Chinato according to Ceretto. 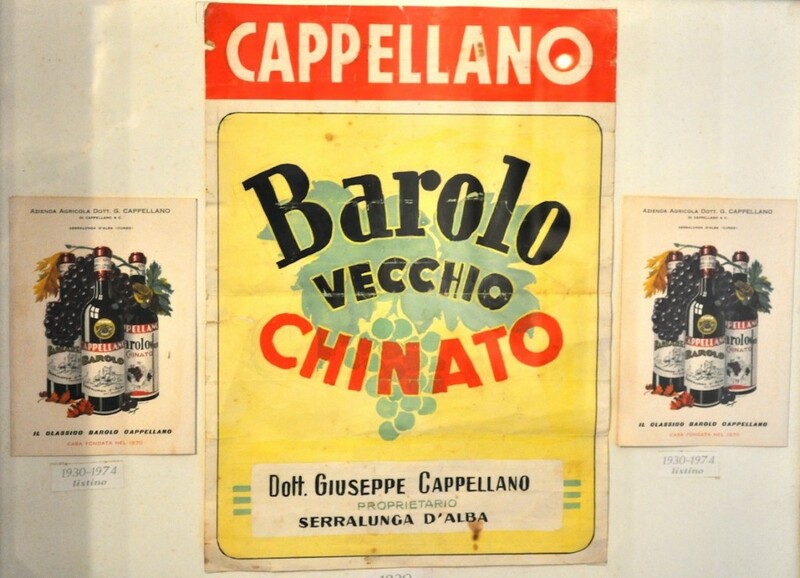 ‘Barolo Chinato originated at the end of the 19th century in the pharmacy of Dr. Cappellano in Serralunga d’Alba, and the first producers were the chemists in the various local villages. In just a short time, it became a mythical elixir with extraordinary properties, permeated with the ring of mystery that is typical of the secrecy of alchemic formulae. Its success story was helped by the fact that it was made using Barolo, the wine of Kings. With this background it spread initially amongst the country folk as a medicinal infusion, and then gained popularity as an aromatized wine, also becoming the flagship product of leading wine-producing families. Following a heyday period it began a decline that has led to just a few labels remaining on the market today, along with the vivid memories of more elderly consumers’. Well what is exactly Barolo Chinato? This is Luca Roagna’s take on it. Barolo Chinato has been made by the Roagna family with a secret recipe for hundreds of years. It has been the digestive of the family for decades and a few years ago we decided to introduce this product in our range of wines. As a beautiful and unique wine excellent as digestif or in combination with desserts, Barolo Chinato has its origins in the heart of the Barolo area in the second half of the 19th century. 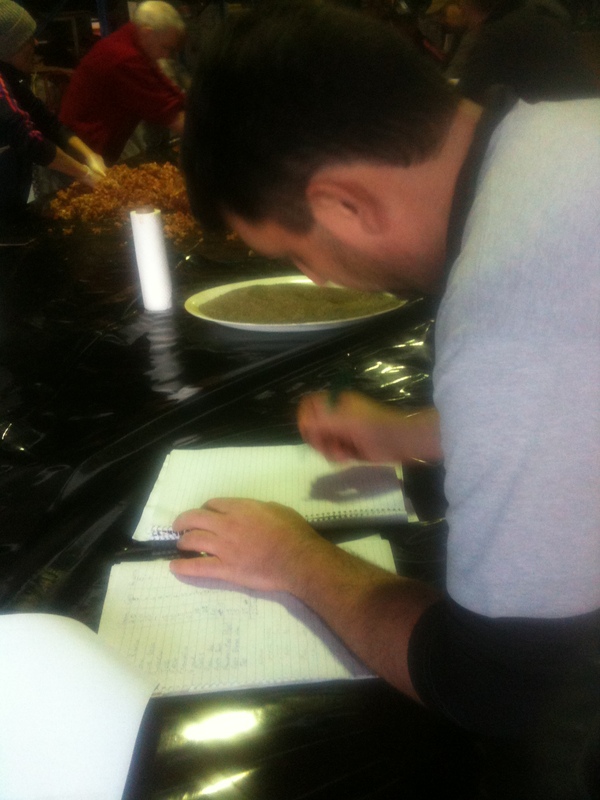 It derives from an ancient recipe that has been passed on from ancestors. It is made by the infusion of China Calissaya bark and alpine herbs, peel, bark with alcohol and Barolo wine. In Barolo Chinato Roagna we use 33 different kinds of herbs which are macerated in grappa di Barolo, a little ‘sugar and Pira Barolo Riserva from the vineyards of Castiglione Falletto. Aged for a long time in large oak barrels, this elixir with 16 ° alcohol has an amber-colour with reflexes of ruby red. The intense and persistent, bitter taste from the China Calissaya bark and the complexity of the Barolo wine, makes it delicious and inviting. A rare specialty for connoisseurs which was for a long time regarded as a medicament. There are several great ways to serve this wine: With mineral water and ice as an aperitif, smooth like a liqueur or heated and served with orange peel it becomes the ideal beverage for chilly evenings. 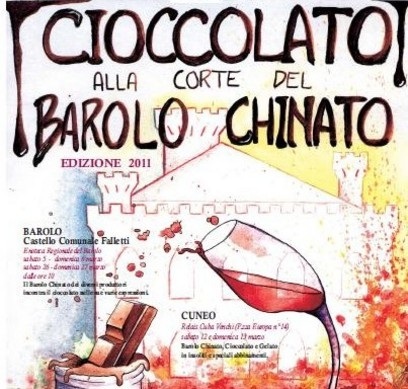 It is not just a wine for meditation; Barolo Chinato is fantastic accompanied by chocolate desserts. After opening a bottle it is possible to continue to enjoy if for weeks or even years as the nectar is an almost eternal. Barolo Chinato should be served in a white wine glass to fully enjoy the olfactive qualities. The production is very limited: less than 1000 bottles for each bottling. Grapes: 100% Nebbiolo Barolo D.O.C.G. 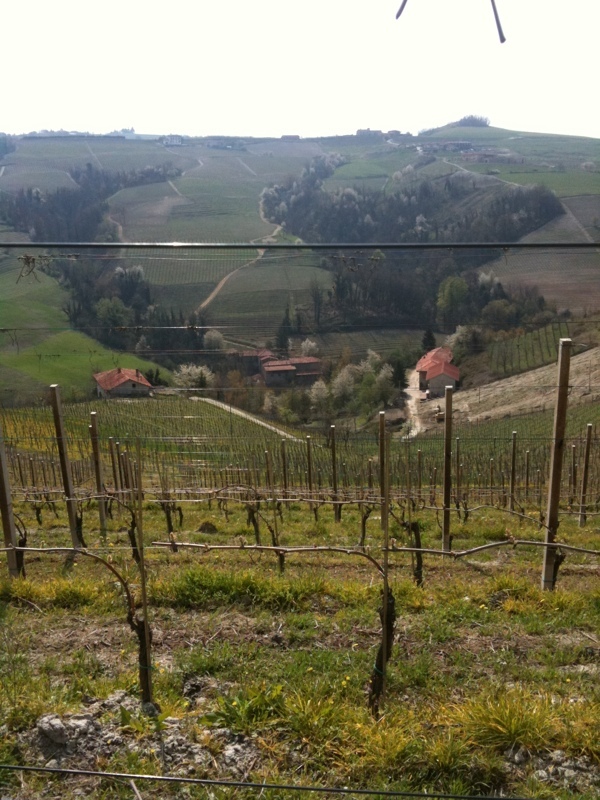 Probably the most famous Barolo Chinato is that of Teobaldo Cappellano. I have had in on a number of occasions and it is for me, with the Roagna the best Barolo Chinato available. If you are ever in Piedmont, make sure you take the opportunity to try this amazing wine: and for the ultimate pairing, try it with some chocolate. Barolo Chinato has limited availability in Australia but you should be able to buy a glass of it at most top line Italian restaurants (like Scopri) and Italian focused wine merchants like Enoteca Sileno, City Wine Store, Boccaccio Cellars and Prince Wine Store. Whilst I consider myself Australian, I have a strong urge to embrace Calabria on all fronts. I want to embrace it on a personal and business front. I want my children to know their origins. I want my children to know why I constantly crave pasta. I want my children to know why I speak rough Italian with a slang. 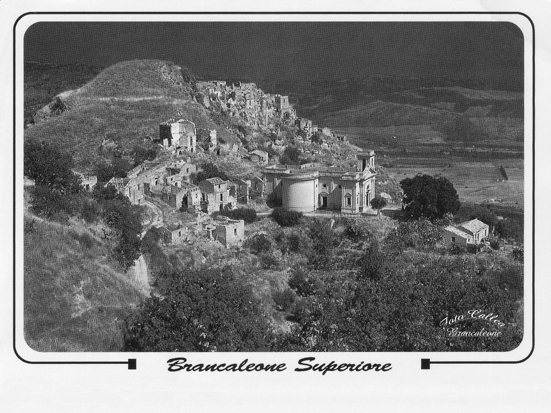 The imprint of Calabria is all over myself and family but it seems that whilst we have moved forward, Calabria is still the same old beast my parents knew fifty years ago. Both my parents were born in Calabria. My mother was born in the village of Sambiase which now belongs to the municipality of Lamezia Terme, in the province of Catanzaro. Pretty amazing to think that we have traced our roots back 60 years and now a big part of Mondo Imports is importing the wines of the south of Italy back to Australia. We have focused on indeginous grape varieties grown in the regions and import from every region of southern Italy except one. Can you guess which region that is? Calabria. The region from which both my parents and their parents and their parents were born. This is something I would like to change in the next couple of years. However, it will not be for the sake of importing from Calabria. It needs to be able to stack up with the rest of the south. Many argue that this will never happen. Whilst regions like Basilicata, Puglia and Campania make giant strides forward in regards to quality and awareness in nearly every global market, Calabria sadly lags behinds in all of this. The poor cousin of the south seems destined to remain in the background for the foreseeable future and it will be interesting to see if the region as a whole will be able to get itself ‘front and center’ and gain international attention for the right reasons. Why Calabria? Why has it been in the background for so long? Many argue that it is Calabria’s own fault. Whilst I do not know enough about the politics of Calabria to have a position on this, I do hope that I will be do my part and increase the exposure of Calabrian wine in Australia. Next year at Vinitaly, I will not do as I normally do and walk straight past the Calabria building to get to the Piemont, Tuscany, Abruzzo and Puglia buildings, but actually take the time and go through the wines, producer by producer and you never know, we might one day have a fellow Calabrese producer in our portfolio…. Move over Moss Wood and Cullen it is time for Cape Mentelle to take the title as ‘best Cabernet Sauvignon from Margaret River’. To be honest, the last couple of vintage of Cullen and Moss Wood have left me a little underwhelmed and it seems that whilst this has been taking place, Cape Mentelle has gone from strength to strength. It seems pretty obvious that Rob Mann has the talents to bring Cape Mentelle back to the top of the tree for Australian Cabernet. The 2005, 2007 and now 2008 have all been stellar Cabernet’s. The Cape Mentelle Margaret River Cabernet Sauvignon 2008 ticks all the right boxes for Australian Cabernet. It is supremely balanced with fantastic line and length and bucket loads of complexity to burn. I can’t wait to see this wine in ten years time.